The Amazon book categories you choose will have a direct effect on whether or not you become an Amazon Best Seller. Choose the wrong one, and no matter how many books you sell, you won’t become an Amazon bestseller. 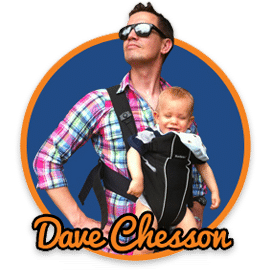 In truth, there is a lot more to choosing Amazon book categories in KDP, like secret kindle categories that Amazon doesn’t tell you about when publishing, and the simple fact that you can actually be listed for 7 extra categories legitimately. That’s right, not just two or three categories like 99% of authors think. And in this article, I will show you all of that, plus more. There’s also a tool that will do all of this for you as well, but I’ll show you the free way of doing it first. 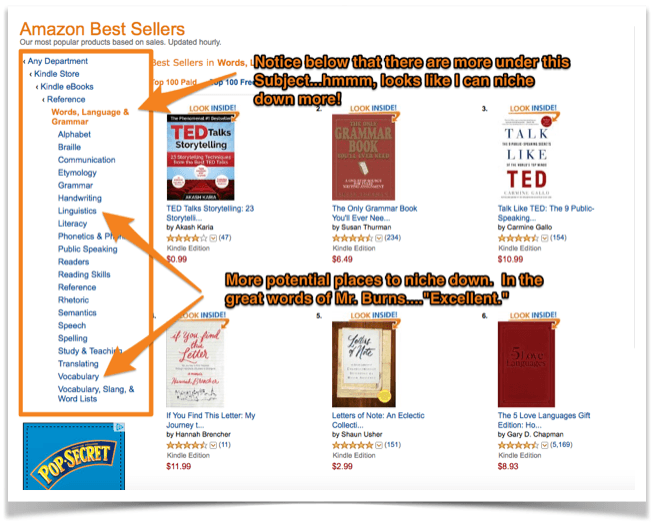 What Do You Need to Do to Become a #1 Bestselling Amazon Author? Being a number #1 bestseller on Amazon isn’t just about the cool points, it also helps you sell more books as well. However, how does an author not only make sure they make that rank, but keep it too? Well, let’s dive into how Amazon chooses which book is the #1 bestseller of a category. It all starts with your book’s Amazon Best Seller Rank (ABSR). Amazon assigns the ABSR of a book based on how many sales or downloads it has had over a certain period of time as compared to all other books on the Amazon market. A lower number means that the book is selling better than others, and a higher number means it isn’t. So, how does this help us with Amazon Book Categories? If your book has the LOWEST ABSR of all books in a category, then you are the #1 best seller in that category. It is that simple. So, choosing your kindle categories or book categories will have a direct effect on whether or not you become a bestseller. If you choose a category where the #1 book in that category has an ABSR of 2,000, then you’d need to have an ABSR or 1,999 or less in order to be the new #1. Using my kindle calculator, you’d find out that you’d need to sell over 90 books per day to reach that. However, if you choose a category where the #1 book has an ABSR of 70,000, then all you need is an ABSR of 69,999 or less. Again, using my calculator, that’s only 3 books a day. Big difference, right? 90 books vs 3 books? So, the category you choose has a DIRECT effect on whether you’ll become an Amazon Best Seller and get that attractive bestseller tag. So, with that, let’s look at how you can find legitimate Amazon Book Categories for both Kindle and Book, and start making more sales because of it. There are three steps to finding out how to choose a good kindle category or Amazon book category. Follow the steps below or listen to our podcast episode for finding the most worthwhile book categories. Sadly, Amazon doesn’t just list every category they have somewhere – if they did, I’d be a super happy camper. Instead, we need to ‘find’ pertinent but niche categories. So, to start this, we’ll begin by typing into the Amazon search box any words to describe our book. Our goal is to get a list of books that are similar to our book. 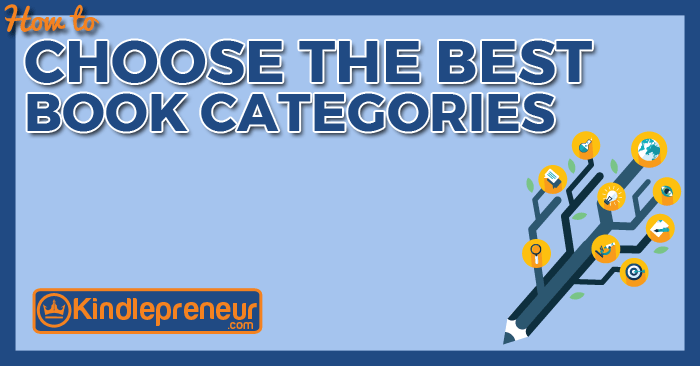 Your competitor might have stopped at a very broad category, but by looking for further book categories, you can niche down your selection and thus, have less competition. After clicking on a category, look to the left side and see if you can click down any further. In the example above, I checked out “Words, Language & Grammar,” and sure enough, there are some niche categories to choose from. Again, we are just checking our list for more potential places to select. So Steps 1 and 2 help you build your list of potential Amazon book categories. Now we are going to work on selecting the right one! Now that we have a list of potential categories, it’s time to see which one has the best chance of making me a consistent bestseller. To do this, just click the last part of the category link chain. This will take you to the Categories’ Top 20 Page. Next, click on the #1 best selling book in that Amazon book category. Now, go down to its ABSR and record that number next to the category name in your notes. This is the ABSR number you’d need to beat in order to be the #1 bestseller. Once you have a list of all the categories and their #1 best seller ABSR, place them into the Kindle Calculator below or here and it will tell you how many books you’d need to sell today in order to be the #1 best selling author in that category. 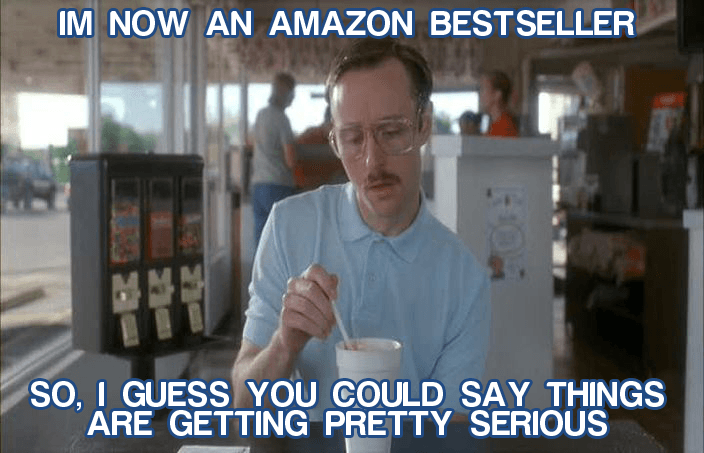 Click here to learn how to INCREASE your Amazon Best Seller Rank! Once you’ve done that, look over your list and choose the one that best represents your book and has the highest ABSR. And sometimes they have a Kindle version of a category, but not a book version (or vice versa). So, if you have a soft or hardcover book, repeat Steps 1-3 for ‘books’ now that you’ve identified kindle categories. If you don’t have a print book, then you’re good to go. And just like that, you can now select the best categories for your book and know exactly how many copies you’d need to sell in order to be #1 or just to make it in the categories’ Top 20 – all with a simple click of a button. Talk about a major time saver, as well as some good data. Having tools like KDP Rocket can make selecting or changing categories very fast, efficient and effective. 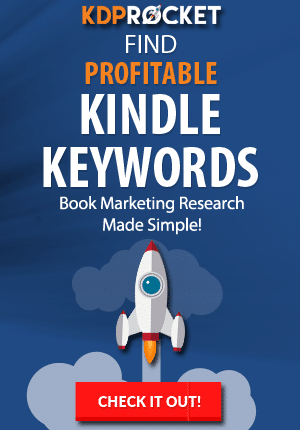 Did you know there are certain categories that require you to have a special “keyword” as one of your book’s 7 kindle keywords for both fiction and nonfiction genres upon publishing in order to show up for it? They’re called Amazon Keyword Categories. So, before you contact Amazon and ask them to add your book to a specific category, make sure to check Amazon’s list of keyword categories, and ensure yours isn’t on the list. If it is, then make sure to add its keyword as one of your 7 keywords in your book’s KDP dashboard. I bet that if you did the above steps, you probably found a couple of category strings that aren’t offered in your KDP dashboard when you went to publish. Or, you’ve probably seen that other books are listed in more categories – like 10 Amazon categories! Well, I’ve got good news for you. 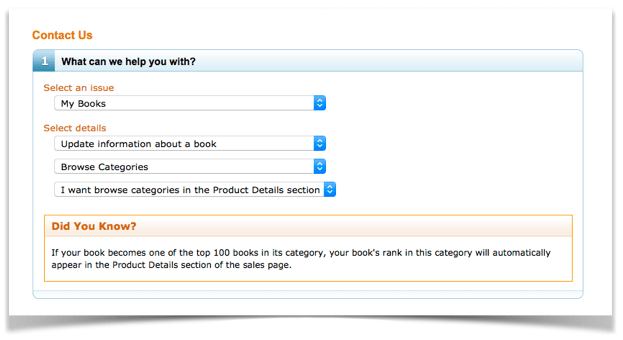 There is a special way in which you can contact Amazon and not only get them to include your book for whatever category you want, but you can get them to add you to 10 categories. If you’re in the United States, then select Phone and type in your number. They will call you immediately and change your category or add a category immediately. Note: it’s best to ask for just one at a time. I’ve seen rejection occur when someone submits multiple Amazon book categories in one request. So, once you’ve done this a couple of times, you’ll see your book has been included in a lot more than 2 categories 😉 Well, sort of…which is why there is Secret #3. In late 2017 Amazon made a big change. Although you can rank for 10 categories (combo between ebook and book), you’ll still only see three categories on your sales page. This set many a savvy book markers into a tizzy. They knew their books were listed for more than what they saw, but they couldn’t figure out how to see them ALL – until now. So, now that you know the power of categories and what it takes to rank #1 for a specific Amazon Book Category, it’s time to take action. Of course, as bestselling author, Jeff Goins says, “before you can launch a bestseller, you need to write a bestseller.” Then you need to implement these steps to find the best book category for your book. 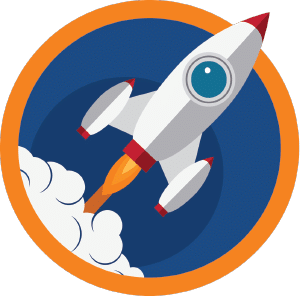 Now, whether you’re using a tool like KDP Rocket or doing it by hand, it’s important to keep checking your categories so that you can always ensure you stay at #1 and gain those extra sales because of it. And with that, you should have no problem landing in the #1 bestseller position.